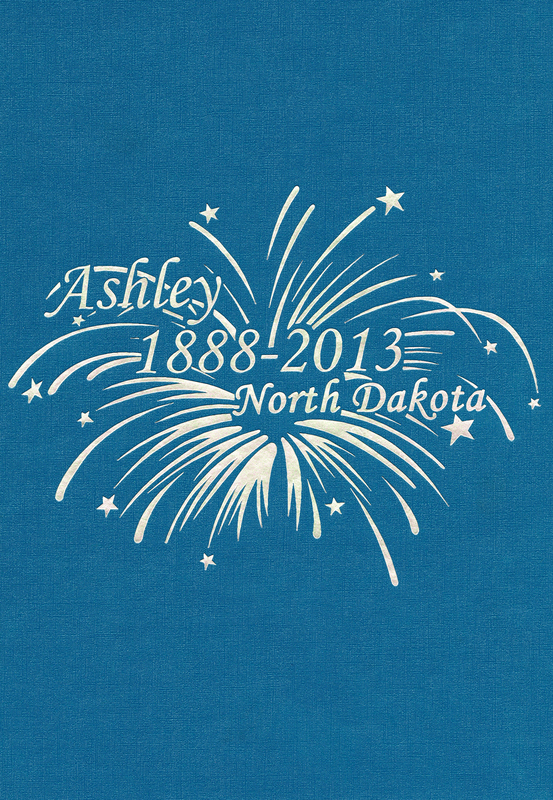 Ashley Quasi-Centennial 125th Book Committee, Ashley, North Dakota, 2013, 256 pages, hardcover. 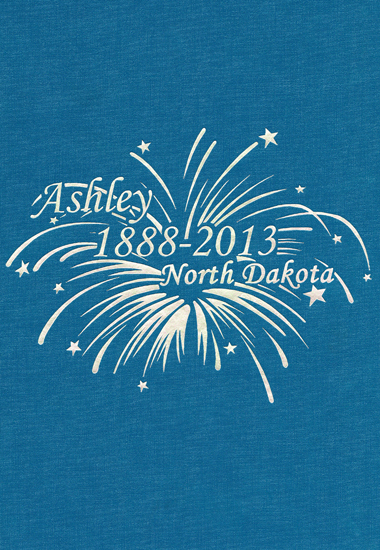 Ashley, located in McIntosh County, south-central North Dakota, was largely settled by Germans from Russia immigrant families frpm the Glueckstal District villages of south Russia (today in southern Ukraine and Moldova), and from Bessarabia. The 125th anniversary books includes chapters or the 125 years of History, Government, Ashley Businesses, Ashley Churches, Organizations. The index for the Ashley Family Histories Section on pages 91 to 234 can be found here.